Handling Specialty custom-engineered an explosion-proof solution for a challenging application in the railcar industry. 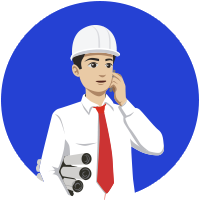 Painting freight and tank cars is normally done in a booth classified as a hazardous area, requiring the use of explosion-proof equipment. 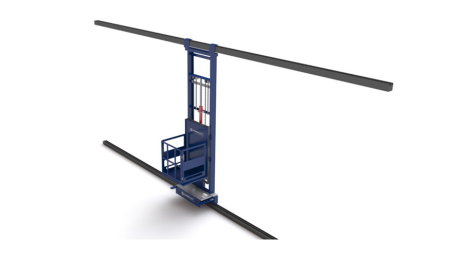 In addition to this, a versatile piece of lifting equipment is needed to traverse the top and end of the rail car due to its large size. The solution to this challenge was a customised high-rise scissor lift. 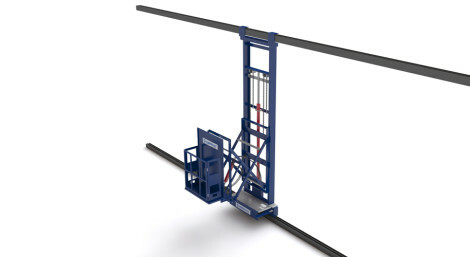 A non-slip self-propelling drive, protective personnel platform and powered platform extensions are just a few of the lift’s features. 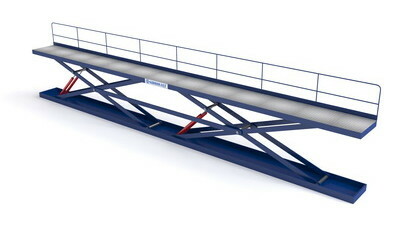 Their impact is that they provide the worker with lift, floor travel and full access around each rail car. An air supply hose at the platform exists for the paint gun. The unit has a unique multiple speed control system. 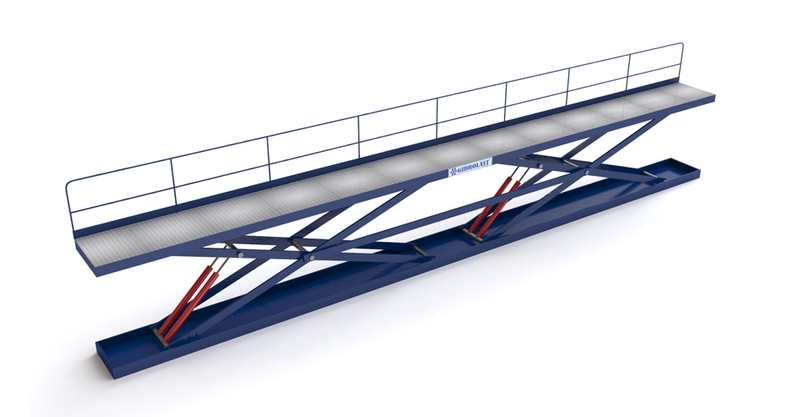 Given the requirement for safety, additional features include an air-powered (non-electric) system, fluidic controls, air limit switches, hose breakage lock valves and platform guard rails. The air motor powers a central hydraulic gear pump, which feeds the lift, and extends cylinders as well as the self-propelled drive motor.